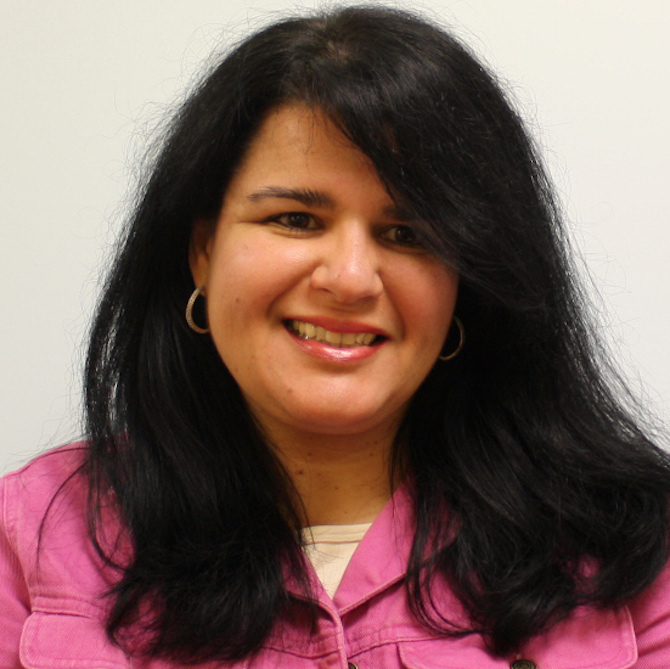 Dr. Maria L. Fernandez joined the faculty of FIU in Fall 2007. Originally from Miami, she received a BS and MS from FIU and was a Miami-Dade Public School mathematics teacher for several years. Later, she attended and graduated from the University of Georgia with a Ph.D. in Mathematics Education (and completed 32 credits of graduate mathematics including doctoral level). She then worked at the University of Arizona and Florida State University. Her research and scholarly work is primarily within the areas of creating and investigating approaches for the professional development of prospective and practicing teachers of mathematics working with diverse learners, and developing and exploring approaches for improving the mathematics teaching and learning of diverse learners. Her work has been published in a variety of well-established peer-reviewed journals and research proceedings. As of Spring 2011, she has been awarded over $2.5 million in external funding. As an active member of professional organizations, she has been elected and served in various leadership roles including Chair of the Psychology of Mathematics Education-North American Chapter in 2000, and most recently serving on the 2009-2010 Program Committee for the Association of Mathematics Teacher Educators and as 2010-2012 Secretary of the Florida Association of Mathematics Teacher Educators. As a faculty member, she serves on, chairs or co-chairs multiple doctoral committees and has collaborated with her doctoral students in the conduct and dissemination of research. Since joining FIU, she has worked extensively with faculty in the college, as well as across the university, garnering external funding for projects such as Florida Promise, engaging in curriculum development including taking the lead on the development of the COE components of the BA in Mathematics: Mathematics Education Track, and collaborating on college or university committees including serving as co-Chair of Faculty Assembly in the College of Education. Microteaching lesson study, lesson study, teacher professional development at both preservice and inservice levels, teaching and learning mathematics (including using technology) to diverse learners.